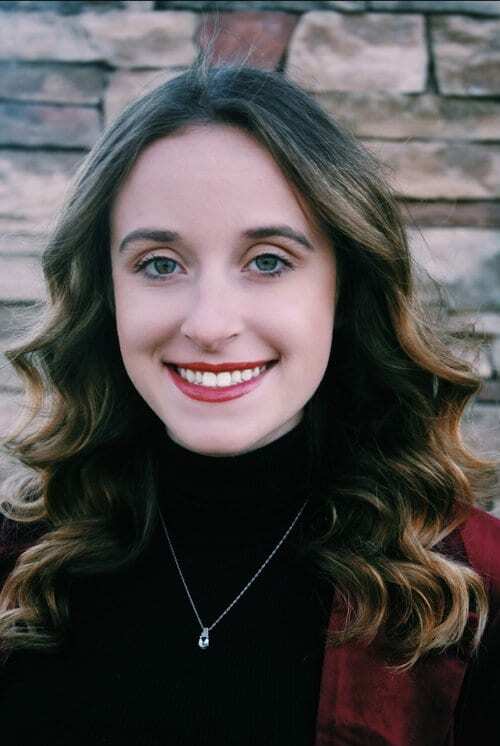 On February 5, Kaley Hassell, an undergraduate aerospace engineering student, was selected to receive the 2019 Brooke Owens Fellowship. Hassell decided to apply for the Brooke Owens Fellowship program when she saw that it offered opportunities to work with amazing aerospace companies. As a selected fellow, Kaley Hassel will be working with the engineering department at Sierra Nevada Corporation on the Dream Chaser spacecraft. She will get the opportunity to work with astronauts and CEO’s. Hassell says that OU’s aerospace program cemented her love for engineering. She has gotten to practice her aerospace skills through rocketry research and her involvement on the Formula SAE Sooner Racing Team. She is the chief aerodynamics engineer on the team and helps to design and build Formula style racing cars for competition. Hassell is very excited to have been selected for this program and looks forward to practicing her skills even more. The Brooke Owens Fellowship is a very competitive program that offers only 38 women per year paid internship opportunities at top engineering companies. The selection process is extremely competitive with hundreds of applicants from top universities and only a select number of winners.